Getting into medical school is likely to be one of the hardest things you’ve ever done in your life. There are thousands of tiny elements required, and a misstep on any one of them could potentially keep you from getting into medical school. That’s why we created our 5-Part Framework for a Successful Medical School Application. In this webinar, we will walk you through a detailed plan to help you improve your application. Taking these steps can help ensure that the highly selective admissions committees that will be evaluating your application will remember your name—positively. We know you’re busy, so we’ve fit everything into one content-packed hour. Carve out this little bit of time to guarantee that your application will make a big impact. 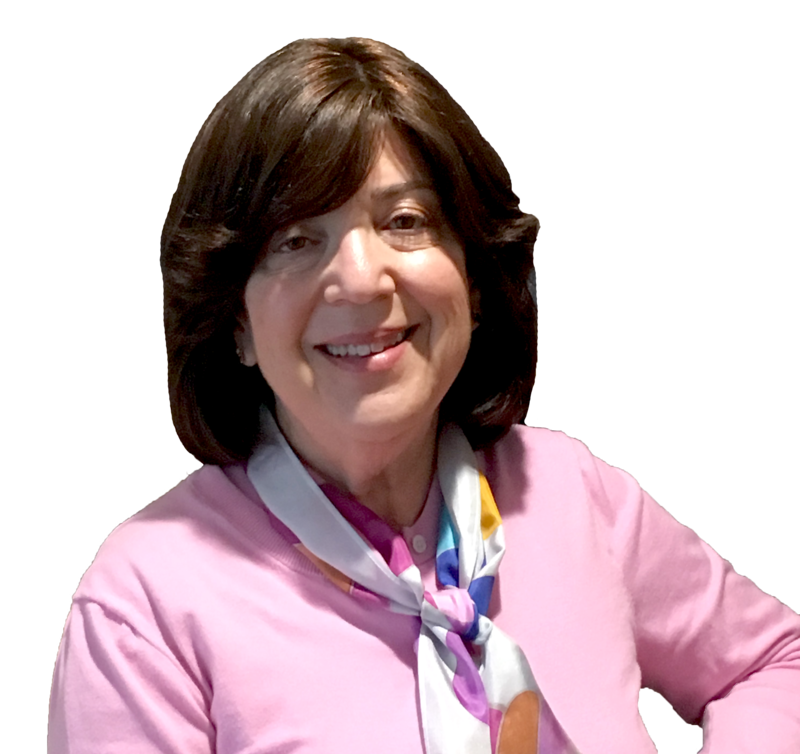 For the last 20 years, Linda and her highly credentialed, experienced team have helped thousands of medical school applicants gain acceptance to top MD and DO programs. She is also the co-founder of AIGAC and the podcast host of Admissions Straight Talk.